A quick round up of this summer's NLP hits that are flying off the shelves! Close Personal Attention From Dr Richard Bandler, Paul McKenna's Mentor Available In London this Autumn 2012. The Licensed Practitioner of NLP with Richard Bandler is available to book now! Richard Bandler will teach you the Licensed Practitioner of NLP in London, this October. The NLP Master Practitioner with Richard Bandler is available to book now! 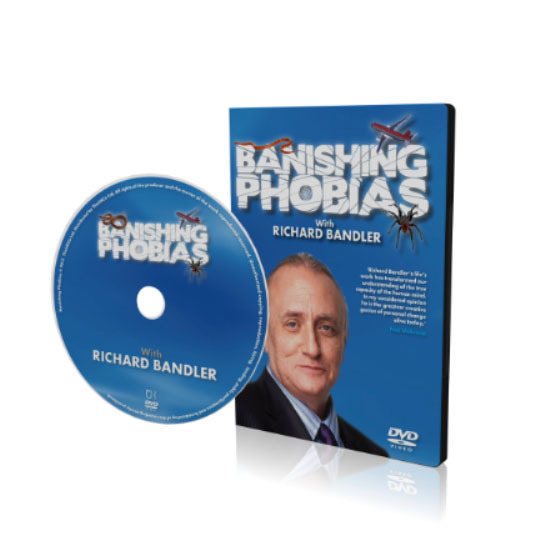 Richard Bandler will give you an Introduction to NLP in London, this October. NLP Life are pleased to announce the latest seminar with Richard Bandler and Paul McKenna - Get The Life You Want, October 2012! 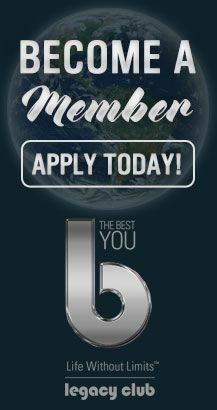 We've got some great news for everyone who's serious about making their lives better - thanks to Paul McKenna and Richard Bandler. After their massively popular 2 day seminar last year, Paul and Richard invite you to join them again this autumn, live on stage in London at their latest Get The Life You Want seminar.